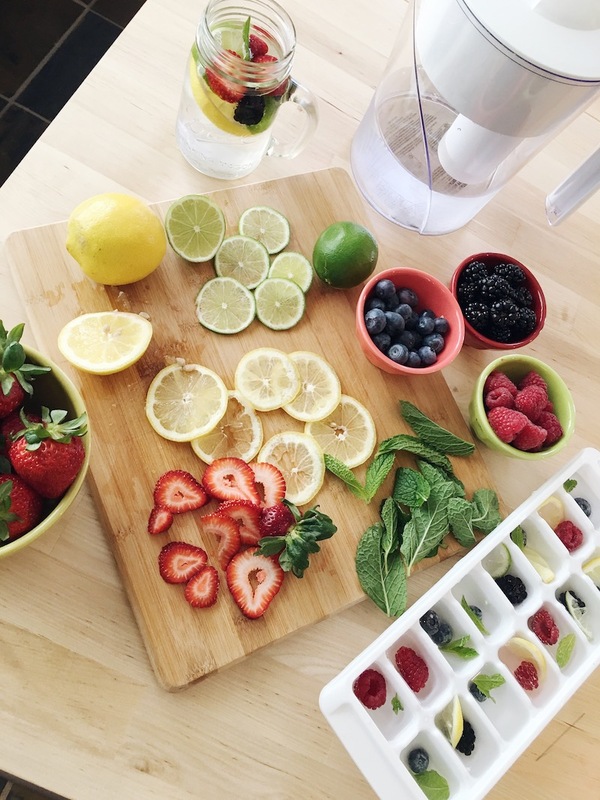 Stay hydrated this summer with Brita! 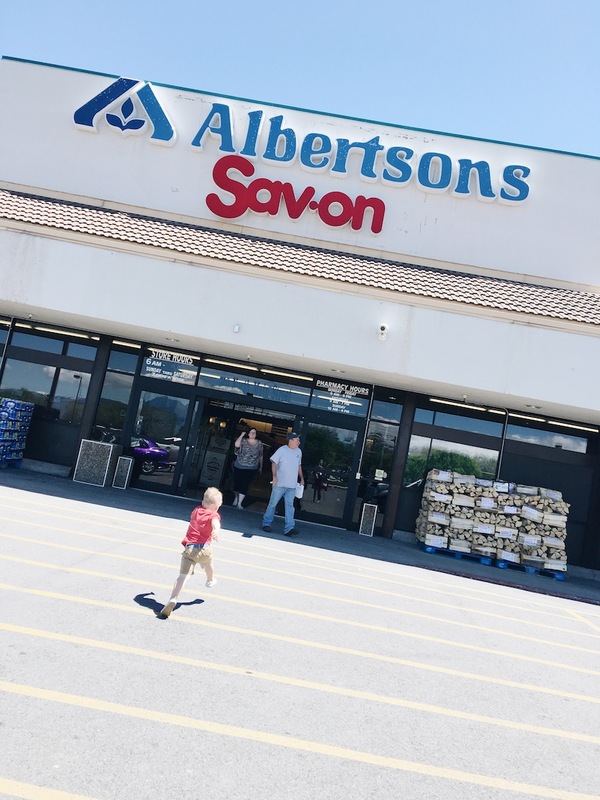 The other day Baylor and I explored more of the Salt Lake Valley and stumbled upon an Albertsons! We have them all over in Idaho so it was fun to go inside and feel right at home. I did have a very clear motive for my Albertsons trip however. 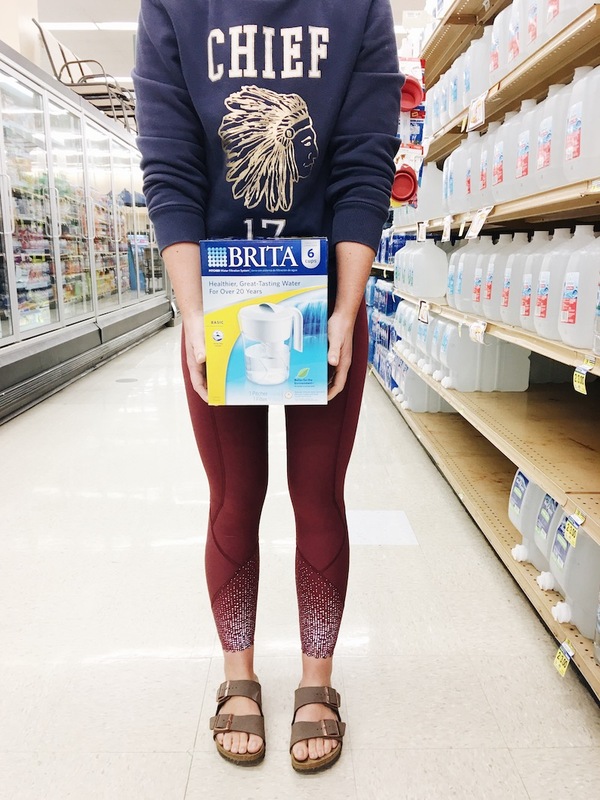 I have been wanting to purchase a Brita® water filter and knew that Albertsons sold them so it was somewhat of an excuse to head over there and grab some necessities along with my Brita water filter. Since moving to the city, I have been purchasing plastic water bottles for convenience and let’s be honest, laziness as well. Summer has brought a new sense of change and renewal in me and I really want to cut my habit of buying plastic water bottles. Brita is helping me make those changes and I am excited to share those changes with you as well! 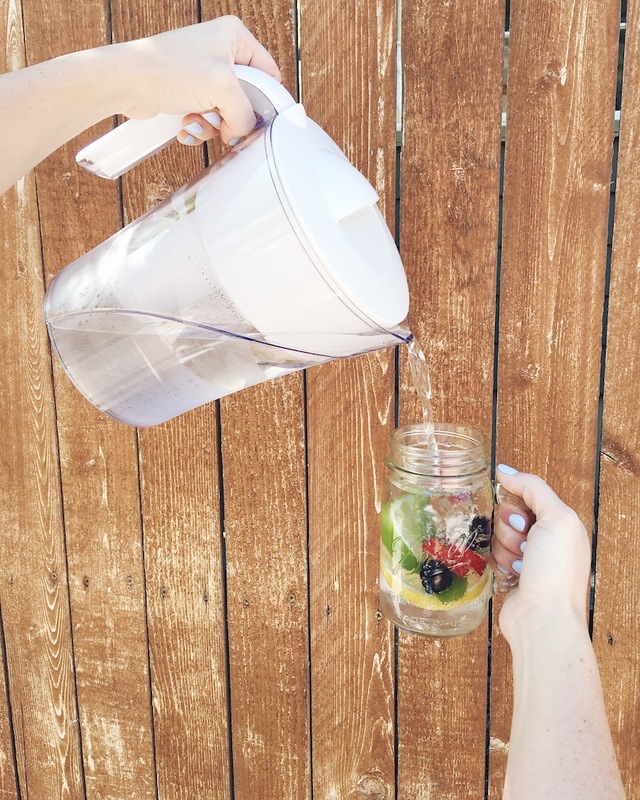 Brita is all about making improvements in all aspects of life; and that philosophy extends into ensuring every drop of water is thirst-quenching and amazing to drink. This summer, they have teamed up with NBA all-star Stephen Curry and Albertson’s Grocery to raise awareness about the importance of making changes and improving your quality of life as a result. Whether it’s a change to improve your personal health and wellness, or a pact to lessen your impact on the environment, the change for cleaner, healthier water will improve how you spend your summer. 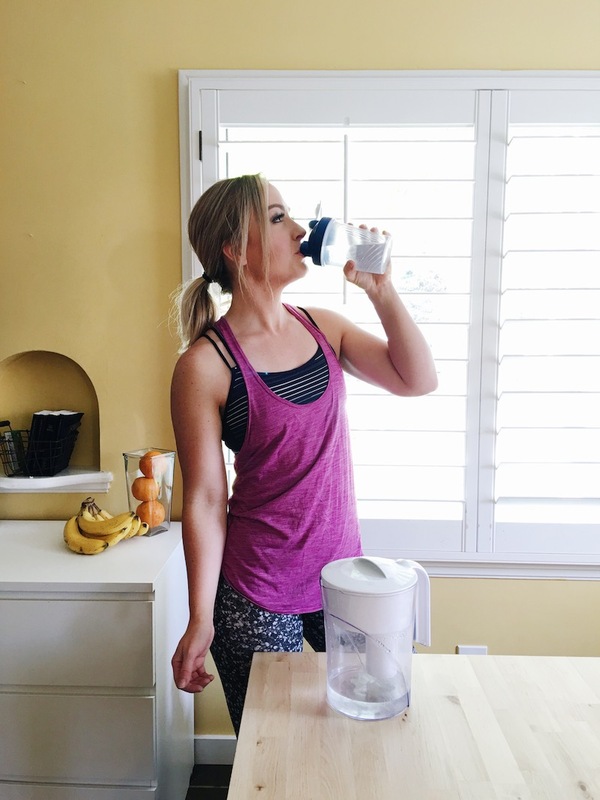 By using my Brita water filter, I can use my reusable bottle and know that I am fueling my body with filtered, great tasting water. Brita isn’t just helping me help the environment but they are helping me stay hydrated as well. 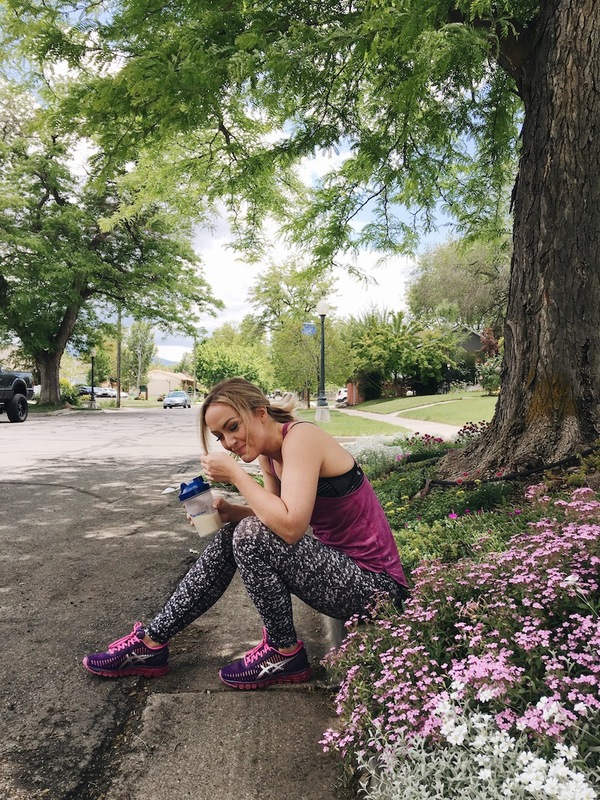 I know I have wrote about the importance of hydrating your body many times on my blog, but I wanted to share some of my quick and easy tips as well! 1. 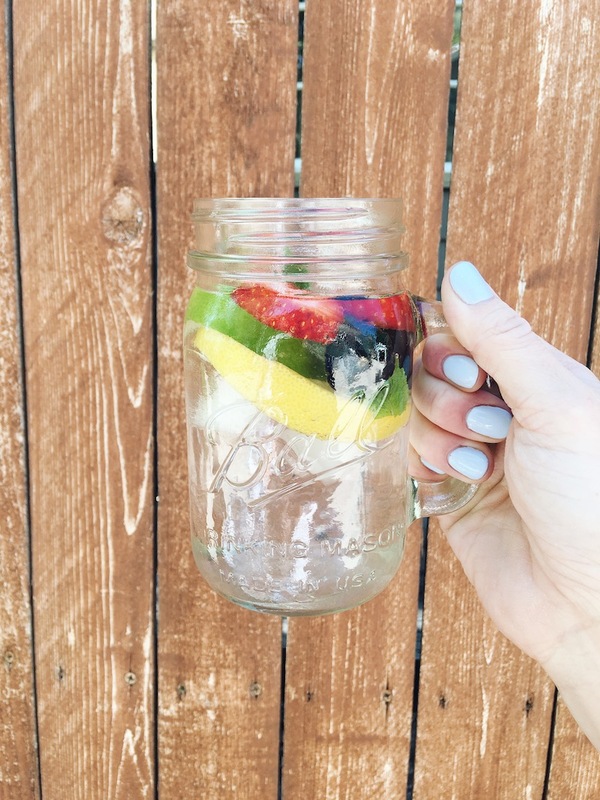 FROZEN ICE CUBES WITH FRUIT and FRUIT INFUSED WATER- I have some friends that genuinely don’t like the taste of water. I know you can add many things to you water but my absolute most favorite things are fruit, herbs, and veggies. It’s the healthiest way as well!! 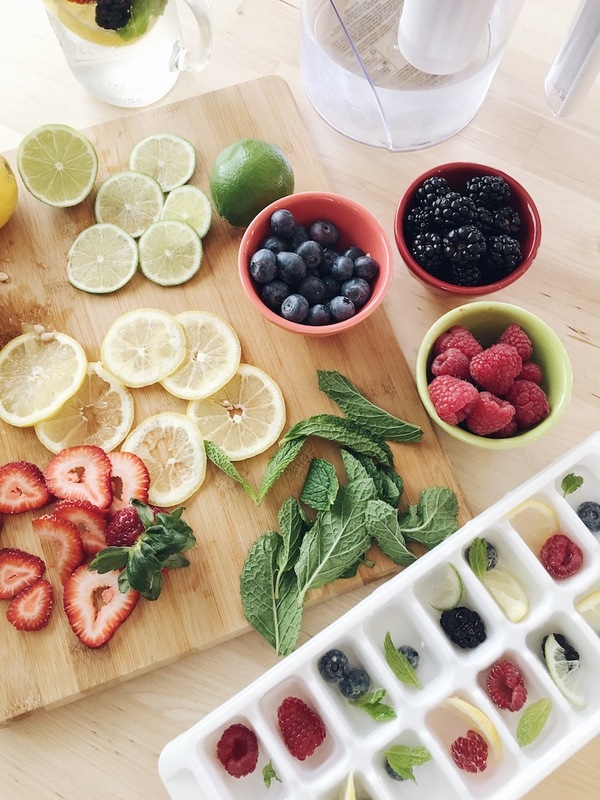 You can never go wrong with some lemons, raspberries, and mint! SO refreshing and delicious. 2. 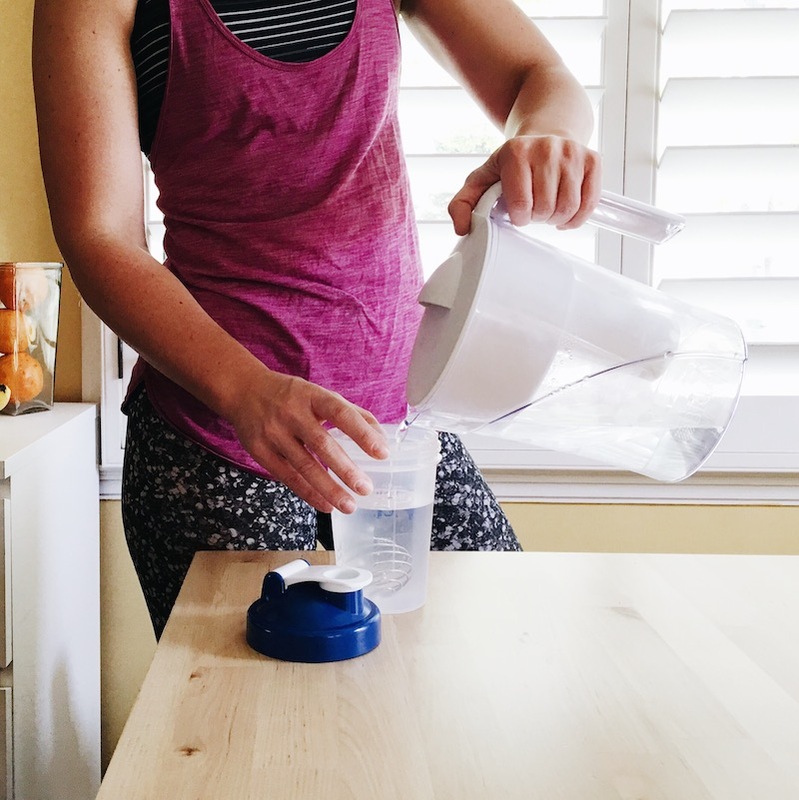 FILL THAT BRITA PITCHER EVERY NIGHT- If I know I have a crazy day ahead of me tomorrow, which always happens, I will prep by filling my brita water at night and setting out my water bottles and my kids sippy cups out by the fridge at night. That way it’s ready when I am running out the door. 3. AT LEAST 8 SWIGS EVERY TIME YOU GO TO DRINK- This will really reinforce that you are getting all the water you need for the day! I am drinking about 2 liters a day. You should be drinking a good amount too! All you have to do is divide your body weight by 2 and the total equals how many ounces you should be drinking in a day. I am giving away a Brita Filter Pitcher to one of YOU! TO ENTER: Visit my twitter and retweet the most recent tweet (about this post) and then leave a comment below with your Twitter handle!